one mom's view on changing the birth order of her children through adoption. love her and her heart and her enormous family! I've talked before about limiting screen time for babies and early toddlers, but some day screens will play a larger role in the lives of our kids. I enjoyed this post on negotiating screen time with kids. Clean before screen? Gold. 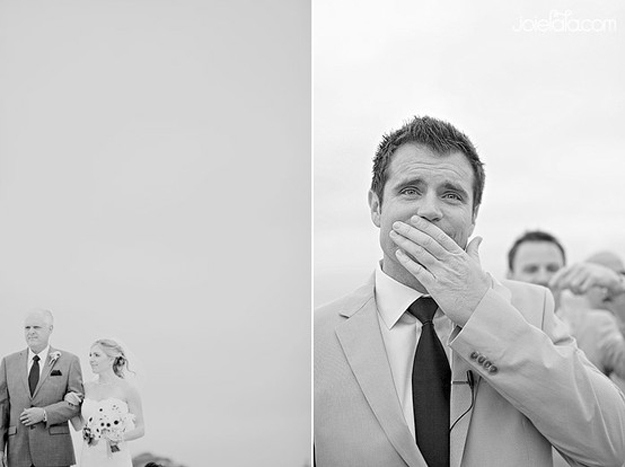 a collection of pictures of the best part of every wedding ceremony (which is of course watching the groom behold his bride for the first time). My groom shared this with me this week. Tear. City. as a new pastor's wife, I'm still learning about my role and I know it varies depending on where you serve and what your church is like. I really enjoyed this post on What Your Pastor's Wife Wants You To Know. Can't relate to it fully yet, but what a great resource if your husband is in ministry! 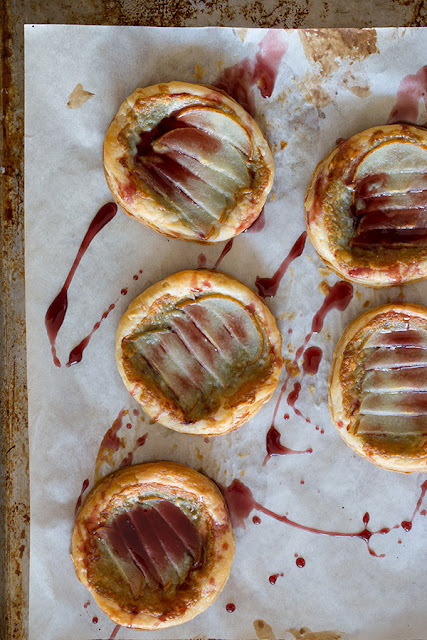 asian pear tarlets with port reduction sauce. enough said.